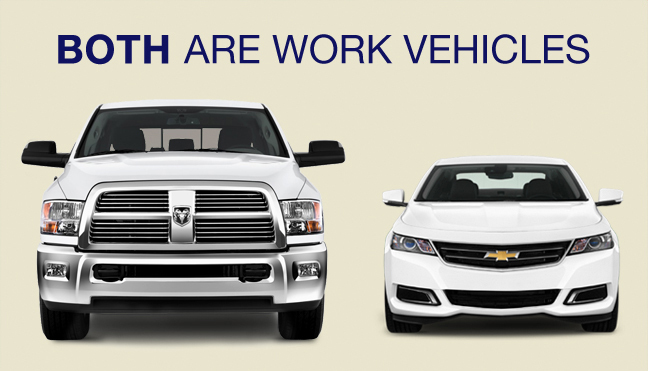 You depend on your vehicle for work. 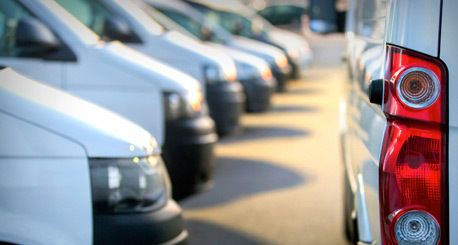 So it’s no different to us from the big trucks that we service. We help to keep you dependable. The TRUCK (and van) Stops Here. We are your professional maintenance & repair crew. 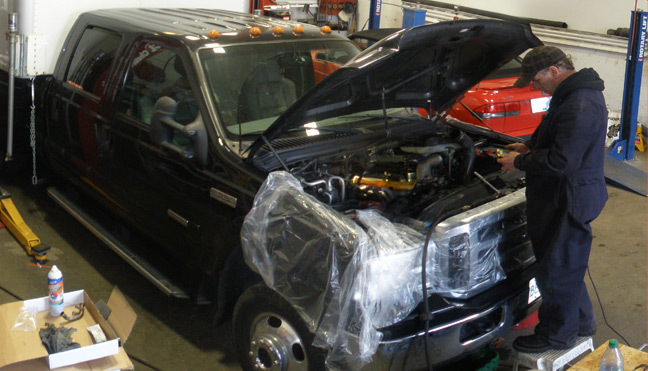 Next Service Mechanical is an all purpose repair and maintenance shop for all passenger vehicle types. 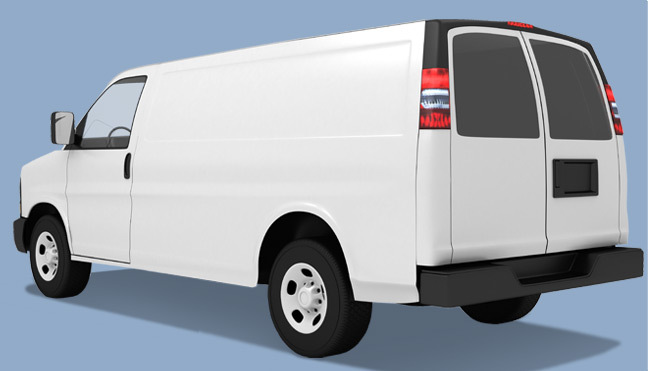 We specialize in preventative fleet maintenance for keeping light to medium duty trucks in perfect running specifications. 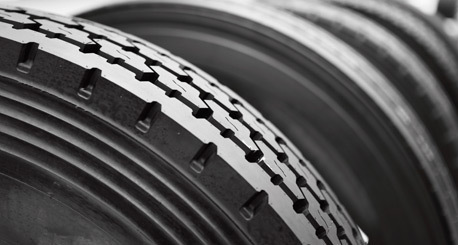 We are a proud Michelin dealer! Your NEXT tires are made by the best and installed by the best. Give us a call and we will price out the options we can offer you. 604-328-2460. 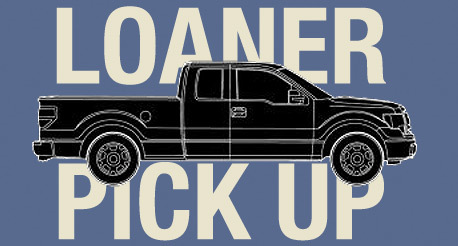 We can pick you up your truck (within 3km of the South Burnaby area) and drop it off when done. 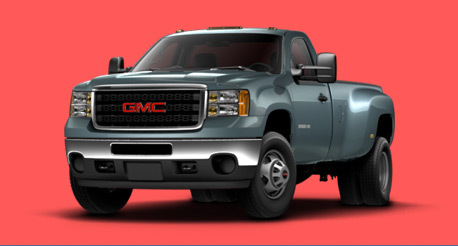 If we are maintaining your fleet, we can have a truck for your crew – fuel & mileage charges are extra. at the end of the complex.